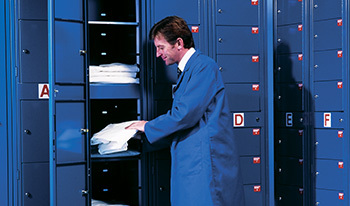 phs Besafe prides itself on being the UK's leading commercial laundry service provider. Following segregation, each garment is laundered and dried at a low temperature to protect the fabric, reflective tape, zips and logos. 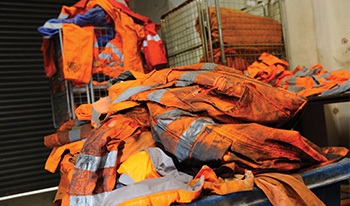 We only use an organic detergent which is kind to the environment and to the skin, ensuring that laundered workwear items are returned to you odour-free and, crucially, irritant-free. The wash process is designed to be tough on oil and grease, yet kind enough to prevent fading and garment damage. 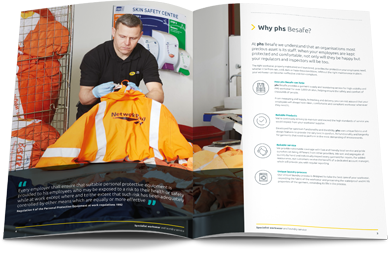 Using regular management reports, we keep you updated with important information about your workwear, including laundry history, repairs and expected garment life. 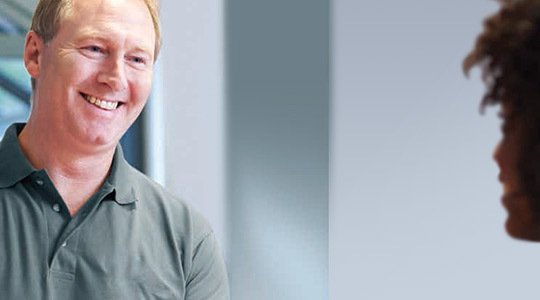 These reports are flexible and reporting criteria can be specified by you.